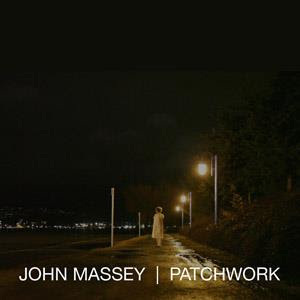 John Massey brings his laser-focused, heavy-grooving Techno to the Subspec fold with the release of his 'Patchwork' EP. The EP features two original tracks and three remixes. The title track, Patchwork, builds up and then warps an insistent Techno groove. Cynical Memories take applies a similar aesthetic to coiled tension. These tracks are DJ-focused set builders in the best sense. Patchwork gets worked over by Sone and JGarrett. Sone's mix is the razor-thin interface between stasis and movement, the sound of 4am frozen in time. JGarrett's Asphalt mix takes the original on a dubby ride through classic Detroit party spots. The EP closes with Jay Zoney's reworking of Cynical Memories where the ashes of yesterday's parties hang thick in the air.